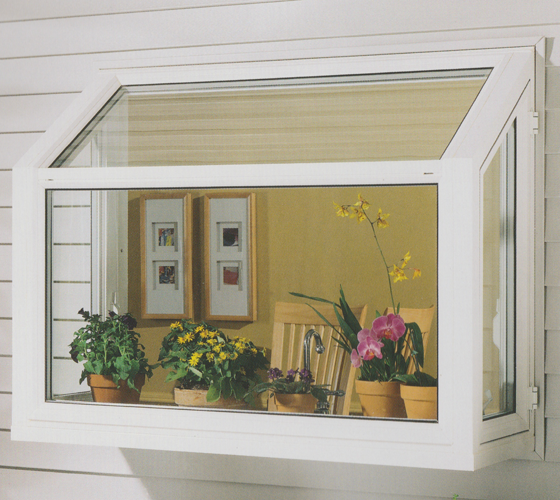 Garden windows by Smart Windows Colorado bring a special look to your kitchen and are especially suitable for growing plants. 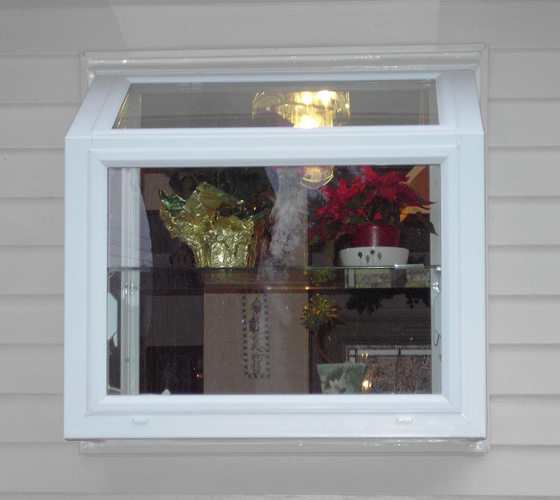 Our garden windows feature a glass top at a slight angle along with flanker casement windows in a trapezoid shape that can be opened for ventilation and for allowing in sunlight to help your plants grow. 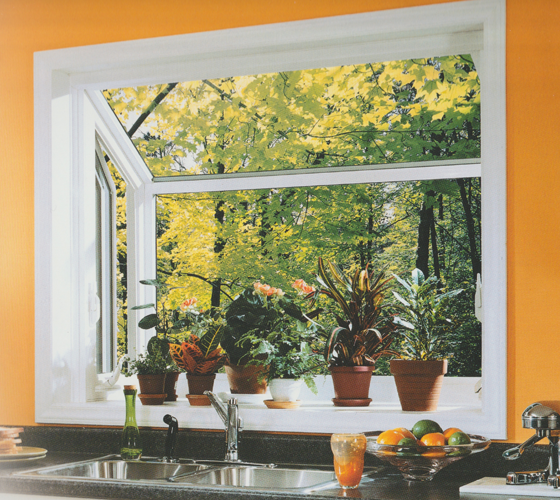 With this beautiful kitchen garden window, you can tend to your indoor garden and grow plants and herbs year-round regardless of the weather conditions outside.